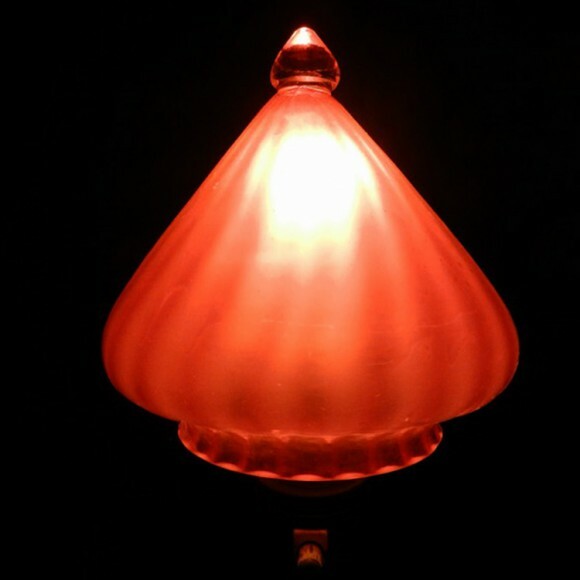 Antique lights - Antique lights, lighting, lamps and period lamp shades. Arts & Crafts. Art Nouveau. Welcome to The Antique Lighting Company. 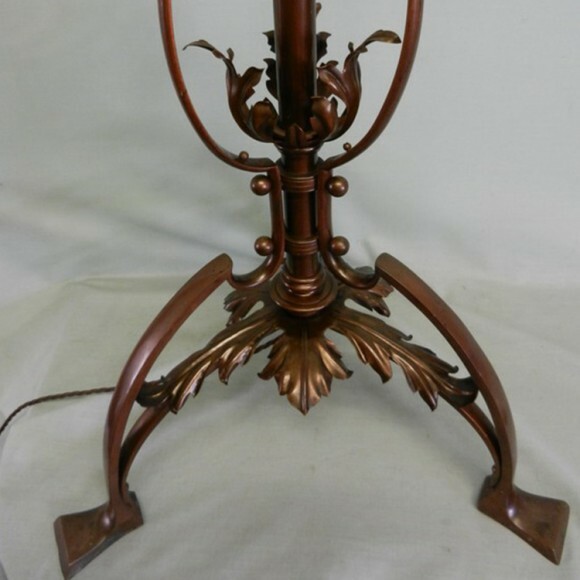 We have a fabulous and inspiring collection of antique and period lights from all era’s. 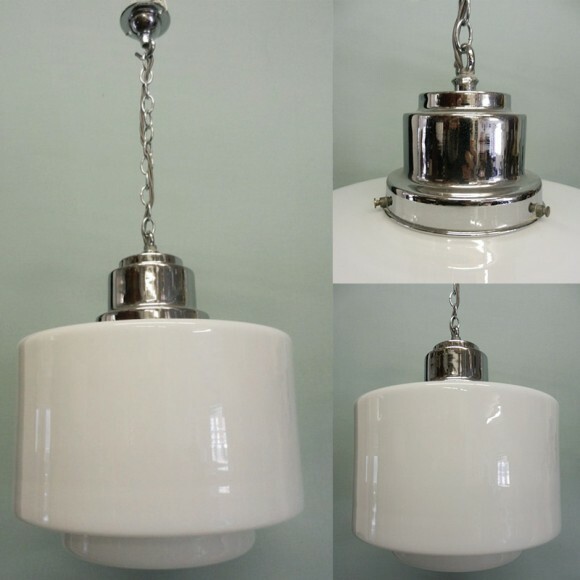 From English Victorian Gas lamp conversions, French industrial Jielde lamps through to Venetian Chandeliers. 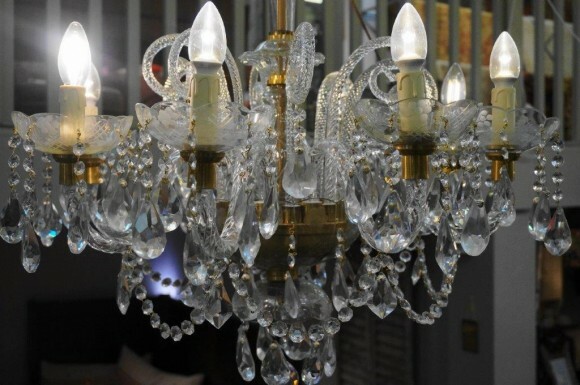 The Antique Lighting Co is a must for private buyers, Interior Designers and Antique Dealers.